Most of the software issues on the Pixel 2 and Pixel 2 XL are finally phasing out as Google comes into action and starts rolling out updates for fixing them. The latest issue that has got treated is the unlocking of bootloaders, recently many Pixel 2 users complained about the issue on Pixel Product Forums to bring it under notice. Today, Google announced that the problem has been fixed, but Pixel 2 users still need to factory reset their devices to unlock the bootloader. For those who don’t know, the bootloader on Android devices needs to be unlocked by going to the Settings and enable the ability to unlock the bootloader. Without doing this, the bootloader remains locked down. 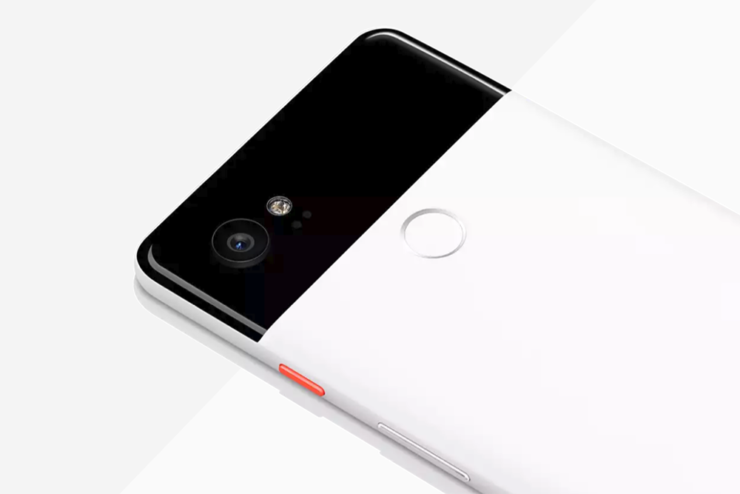 On Pixel 2, many users were frustrated to see that bootloader on the device cannot be unlocked. Many of the Pixel 2 units sold by Google Store arrived with bootloader option disabled. Thankfully, Google looked into the issue and has finally fixed it. On all Pixel 2 units except for the ones sold by Verizon Wireless, the option to unlock bootloader should be visible in the developer options. #119 Please factory reset your device and make sure it connected to the internet during setup as this issue has been resolved. Settings -> System -> Reset Options -> Erase all data (factory reset). #127 I can also confirm this issue is fixed was fixed with a factory reset on my Google purchase Pixel 2 phone. It would be really nice if you could pretty please tell us what happened and how it was fixed, barring anything that releases any security concerns about how the boot loader is locked down on this phone. It’s worth noting that the users won’t be able to toggle the switch without factory reset. It may seem like an extra step, but if you are one of those who root their phones, you can’t do anything about it without performing a factory reset.